Dr. Mohapatra’s research interests are in the areas of wireless networks, mobile communications, cybersecurity, and Internet protocols. He has published more than 350 papers in reputed conferences and journals on these topics. 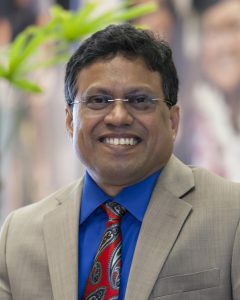 Dr. Mohapatra’s research has been funded through grants totaling about 15 million US dollars from the National Science Foundation, US Department of Defense, US Army Research Labs, Intel Corporation, Siemens, Panasonic Technologies, Hewlett Packard, Raytheon, ARM Research, and EMC Corporation.